This week we have new releases for you from all around the Arab world. 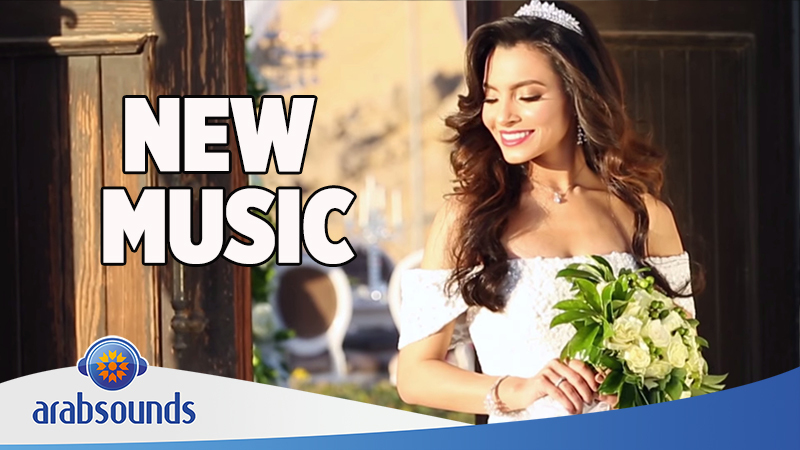 Asma Lmnawar brings fresh music from Morocco, Carmen Soliman represents Egypt with a new romantic single and from the Emirates comes Eida Al Menhali with his latest music video. Lebanese singer Nawal El Zoghbi finally released the music video for her latest single Tewallaa and Syrian singer Houssam Jneid is back with a new single called Shamosheh. Check out all releases below!